The global trade in counterfeit goods is booming, and it's shifting from relatively innocuous items like shoes and handbags to things like medicine and pesticides that can carry serious health and safety implications. When it comes to fake products, the sheer size of the industry is staggering. A report from the Organization for Economic Cooperation and Development put the value of counterfeit goods that crossed international borders at over $250 billion in 2007. That's far larger than other scourges of the underworld economy, such as weapons smuggling and human trafficking. It even rivals the international trade in illegal drugs. The International Chamber of Commerce sees an even bigger problem. When factoring in the counterfeit market within countries, plus the value of pirated digital material, the ICC estimates counterfeit goods were worth $650 billion in 2008. What's more, the ICC said that the cost of lost tax revenue and additional welfare spending due to counterfeit goods was $125 billion in developed countries alone. And 2.5 million jobs have been lost as a result of fake products. By 2015, ICC expects the value of counterfeit goods globally to exceed $1.7 trillion. That's over 2% of the world's total current economic output. "The whole business has just exploded," said Jeffrey Hardy, head of the anti-counterfeiting program at ICC. "And it goes way beyond music and Gucci bags." The growth in fake goods has followed the overall growth of the global economy and outsourcing. As production moves further away from companies that originally designed the product, there's more opportunity for corruption and fraud to find it's way into the manufacturing process. As countries such as India and China build ever more sophisticated factories, the type of products that can be counterfeited there rise as well. Apparel and fashion accessories still make up the largest share of counterfeit goods worldwide, but detection of fake consumer electronics, chemicals, and pharmaceuticals is also increasing. In some parts of Europe, 25% or more of the pesticide market is estimated to be counterfeit, according to a University of Florida report. Most of the fakes originated in China. Counterfeit pesticides are particularly problematic. Not only do they undermine intellectual property laws and hurt the companies that spend billions on research, but they can be lethal for people using them. The same is true for pharmaceuticals. 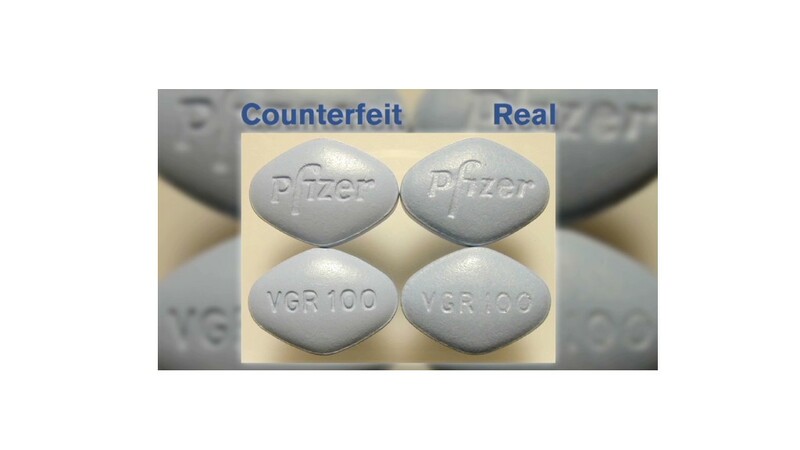 A United Nations report lists phony medicines as the "greatest concern" when it comes to counterfeit goods. This is because not only can they result in the deaths of people using them, but medicines with insufficient doses can lead dangerous pathogens to become resistant to even the legitimate drugs. "You have tests of anti-malarials in Africa and Southeast Asia that show very high shares - in some cases more than half - of the drugs in circulation are ineffective," said Ted Leggett, a researcher at the UN's Office on Drugs and Crime. Many of those drugs were shown to have insufficient levels of medicine, said Leggett. "In 2010, malaria killed more than half a million people," he said. "It's a curable disease if people receive real medication." There are several examples of counterfeit or mislabeled products having fatal consequences. Toxic cough syrup in Panama, tainted baby formula in China and fake teething powder in Nigeria have all led to the death of children over the past few years. The proliferation of these dangerous products may help focus more public attention on the problem. It may be hard to get people worked up over the economic costs of bootlegged DVD's or illegally downloaded music. But as Leggett points out: "When the toy that you thought was from Disney contains lead paint, then you care."